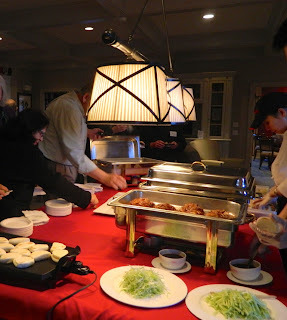 On Thursday, March 14, Athertyn at Haverford Reserve invited guests to explore China’s exotic cuisine with legendary Chef Susanna Foo. 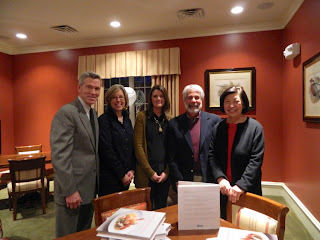 She shared tastes from her Radnor restaurant and signed purchased cookbooks. Guests explored China’s exotic cuisine with legendary Chef Susanna Foo at the Athertyn Residents' Clubhouse. 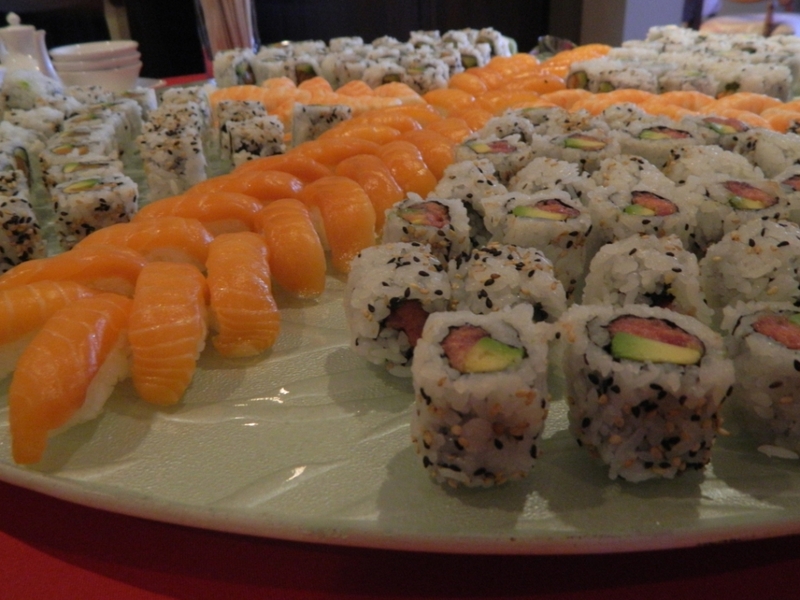 An amazing sushi platter prepared for A Taste & Tour of China. 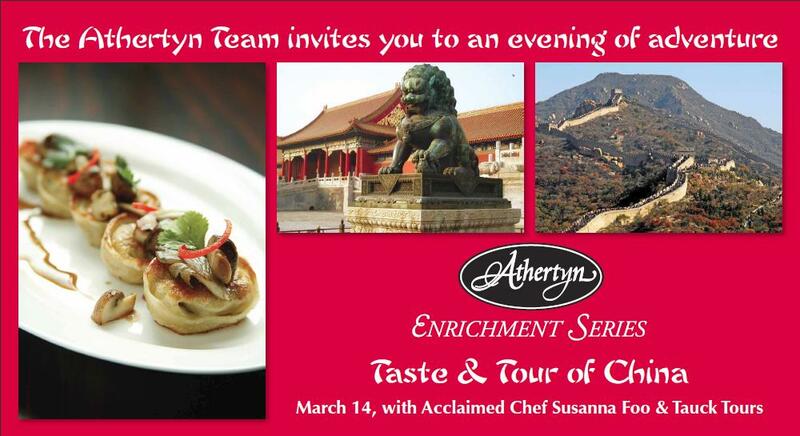 Gabriel Foo, son of Chef Susanna Foo, at A Taste & Tour of China hosted by Athertyn at Haverford Reserve. 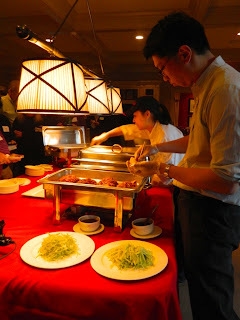 After the "taste of China", guests experienced China's vast ancient cities, tranquil villages and vibrant culture through a Tauck Tours expert’s photos and narrative. 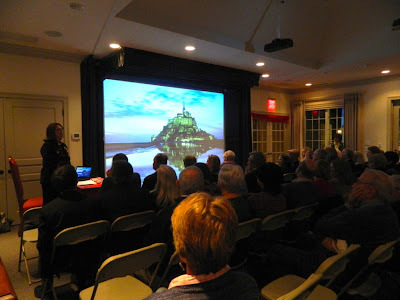 Mitzi Hogoboom led guests on a virtual tour through the cities, temples, and rural areas of this vast country. 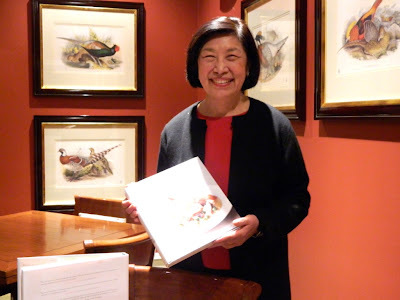 Internationally acclaimed Chef Susanna Foo signed copies of her cookbook "Suzanna Foo Fresh Inspiration" at A Taste & Tour of China. Pictured left to right Joe Tamney of BTC Marketing, Carrie Sullivan - Marketing Director for Athertyn, Cassie Barnes - Athertyn Sales Manager, Todd Pohlig, and Chef Susanna Foo. A Taste & Tour of China was held at the Athertyn Clubhouse at 7700 Parkview Drive, Haverford. This was a complimentary event for residents and their guests hosted by Athertyn at Haverford Reserve. Mitzi Hogoboom of Tauck Tours, leads guests on a virtual tour of China. 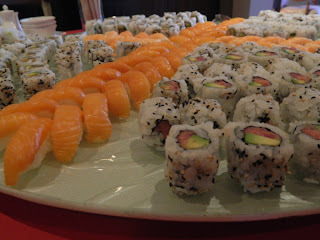 For details on upcoming events, visit Athertyn.com or call 610.525.5110. Watch our video for a "virtual" tour of Athertyn!